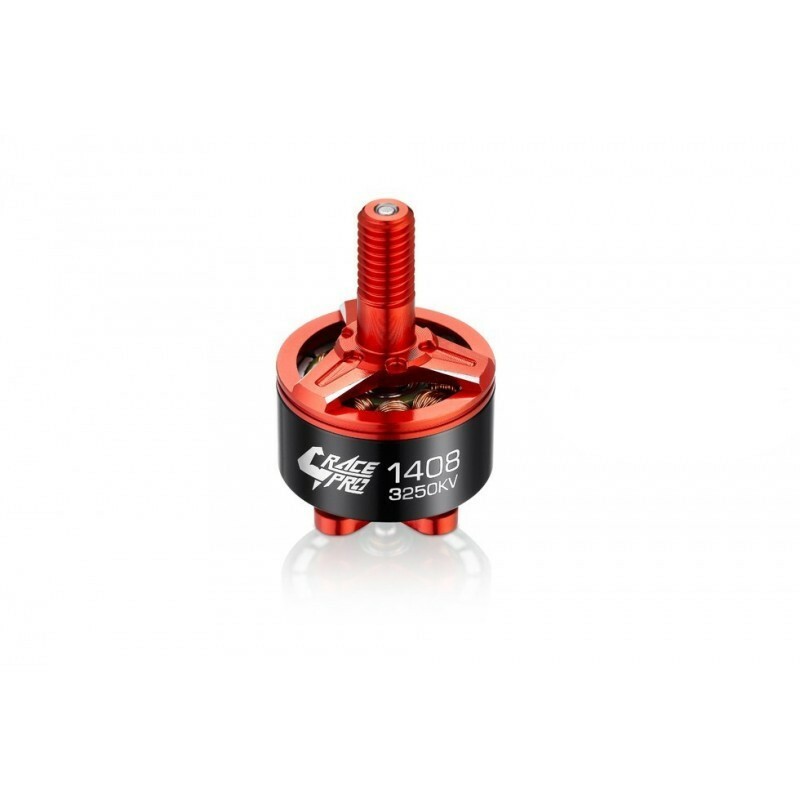 The Hobbywing XRotor 1408 Race Pro are the motors specially designed for the 130mm FPV racing drones. They inherit swift acceleration, fast response and high efficiency of the XRotor Race Pro series motors and provide more power options for the small-scale FPV Drones. They are developed to push the limits of durability while remaining extremely lightweight, they weigh only 15.5g (w/o wires).